Cengage Learning emerged from bankruptcy on April 1, 2014. A Brooklyn, N.Y., bankruptcy court approved Cengage's proposed bankruptcy-exit plan of reorganization, which will reduce Cengage's debt by about $4 billion in return for an increased ownership interest in the new company by the creditors. Thomson Reuters added two new features to its WestlawNext online legal research service: Custom Pages and eLibraries. Custom Pages helps WestlawNext subscribers create as many personalized pages as they need from specific content sets. 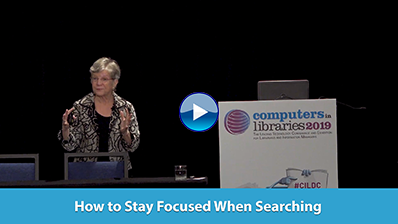 They can build pages around practice areas, jurisdictions, content libraries, and other content sets by selecting resources from search results or from a list of matching databases. Custom course materials provider XanEdu will merge with the SharedBookpublishing and compilation platform. The agreement, which includes SharedBook's AcademicPub custom textbooks division as well as SharedBook's noneducational operations, is expected to conclude within the next 30 days. dinCloud, which helps organizations migrate their information technology infrastructure to the cloud, partnered with ThreatSTOP, a provider of real-time IP reputation (IPR) management services. Their collaboration gives dinCloud customers a constant threat-source-detection and -blocking service that protects against criminal malware.